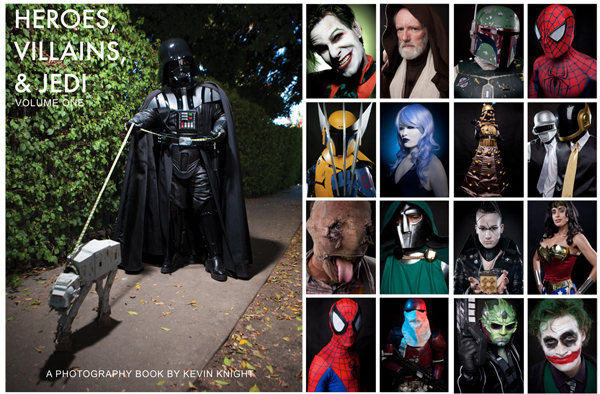 Los Angeles based photographer and geek Kevin Knight is a talented guy. He's taken dozens of cosplay portraits, and he's selected over 100 of them to feature in his first book. The coolest part? He's making the ebook available through iBooks for absolutely free. You get to see great photos, drool over costumes, and if you attend any conventions in the L.A. area, you'll probably see some familiar faces!